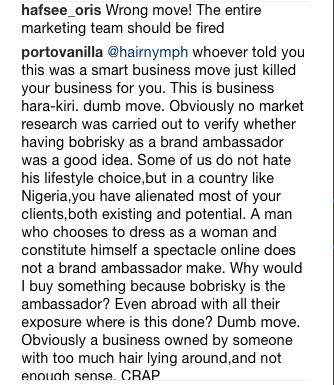 Y'all know Bobrisky revealed he was a brand ambassador the other day but he didn't mention the company he was representing. It's been unveiled today. 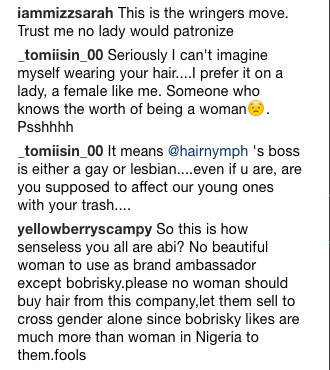 The Nigerian male barbie is the brand ambassador for Hair Nymph. A company that sells human hair. 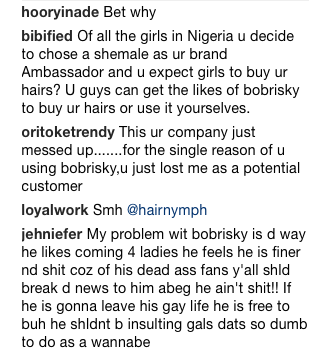 They made the announcement today and Nigerians are not having it. 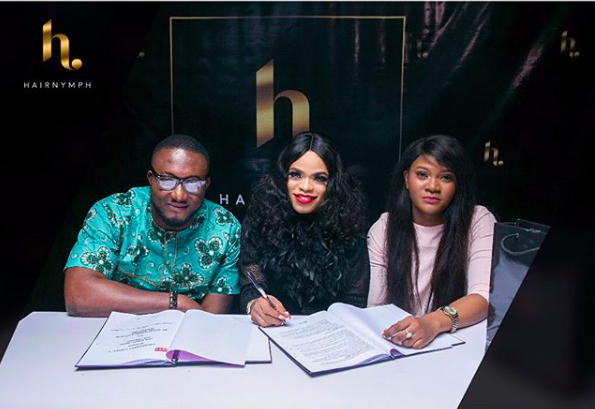 We are pleased to announce Bobrisky as our Brand Ambassador! What do you say when great weave meets one of the coolest celebs in town? You say "Osheyyyy, Baddest!" 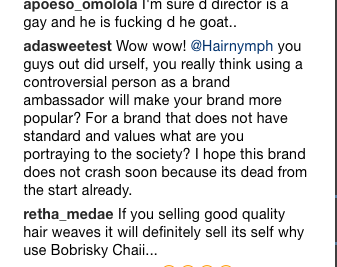 Trust Nigerians to have an opinion about everything. 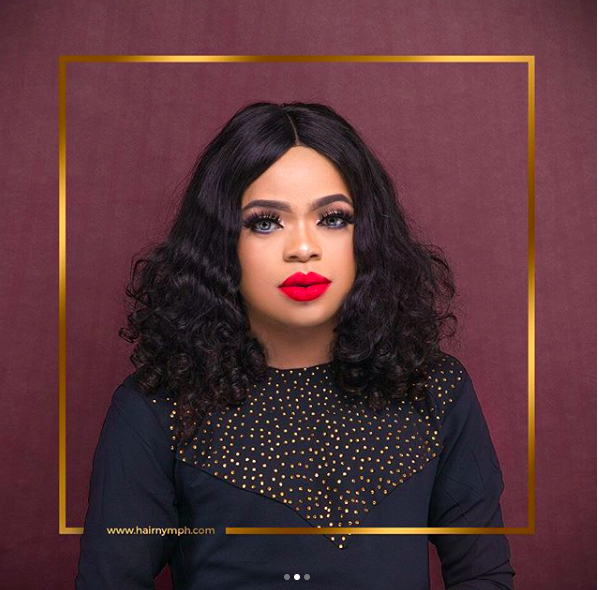 Some took to social media to call them out for using Bobrisky as their brand ambassador instead of using a woman. While others think the MD of the company is gay.